A police case has been filed in this regard at Sector 20 police station that has been forwarded to the cyber crime cell. 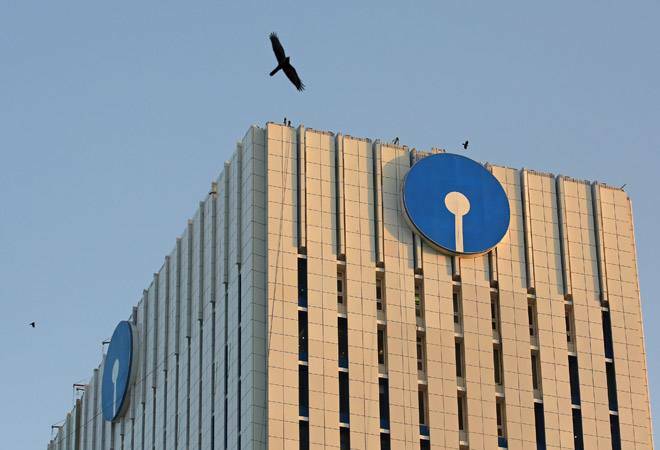 A State Bank of India account holder from Noida has allegedly been defrauded of Rs 6.8 lakh via the Unified Payments Interface (UPI) app. A police case has been filed in this regard at Sector 20 police station that has been forwarded to the cyber crime cell, said a report by the Times of India. The SBI savings account targeted by the alleged hackers belongs to one Mohan Lal from Sector 12 of Noida. Lal said he found out about the fraud when he visited an ATM to withdraw money on December 4, the report said. Upon visiting the SBI branch, he found out that money has been transferred from his account seven times since September 29. Surprisingly, Lal did not receive any SMS alerts for any of the transactions, which he thinks is because he does not use a smartphone, the daily reported. Hackers can easily get unauthorised access to bank accounts using UPI, the report said while quoting a cyber cell official. They can get a duplicate SIM by blocking the original one. After getting the duplicate connection, they can illegally transfer money by using it to register the bank details on the UPI. They can also clone the SIM card of those who already using the UPI app and transfer the money after downloading the app, the report said.